We have several storms out there. 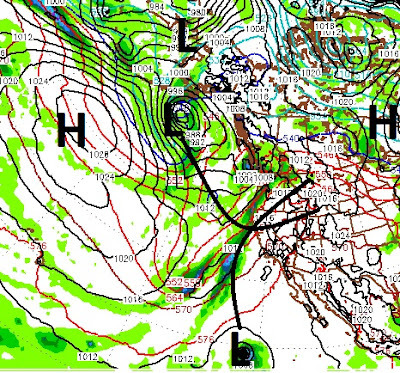 Most impressive is how far west our persistent ridge of high pressure has been moved out. Toward the bottom of this graphic is Hurricane Seymour which is going to feed several storms and bring much need precip to most of California and all of the Sierra. This storm will tap into the tropical moisture of Seymour and be a big Sierra event. 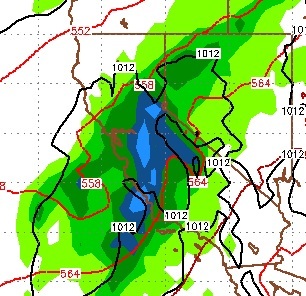 There will be plenty of spillover into Western Nevada and the Carson Range as well. Unfortunately, this is a very warm storm with the tropical moisture tap and my best guess is that snow levels will start around 10,000 feet possibly dropping to 7,500 by late tomorrow as the storm rages on. 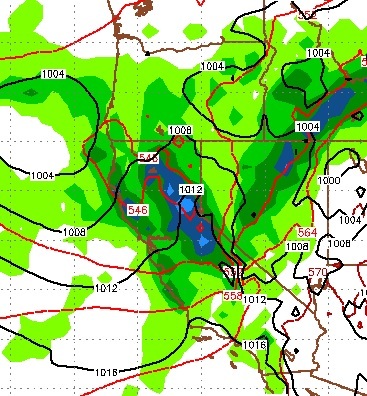 In any event, all but the highest elevations will see mostly rain. This is a much colder storm and could bring 1-3 feet of snow to the Carson Range. This storm is forecast to move much faster so my best guess is around the 18 inch mark on Slide Mountain. This storm will not have quite the moisture tap as the first two, but could surprise many forecasters. 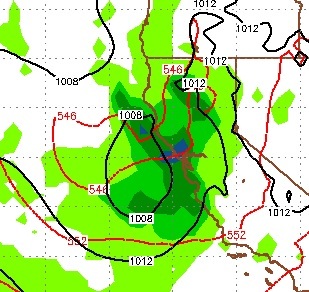 Again, a much cooler storm that should bring all snow to the Carson Range. Snow levels will start at 7,000 and could reach down below lake level. 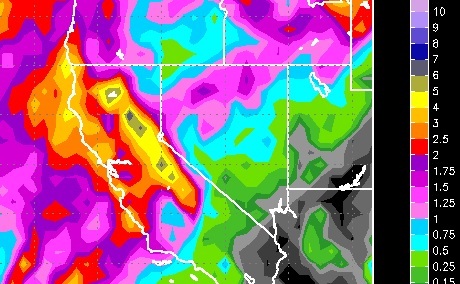 As you can see this is a major moisture event with as much as 7-10 inches of liquid precip in some areas of the Sierra. The Carson range could pick up 3-5 inches of liquid precip. However, translated into snow we are looking at 2-4 feet in the next week, unless things change. This pattern should continue for some time with only brief periods of dry weather, so you best sharpen and wax your stick or sticks.